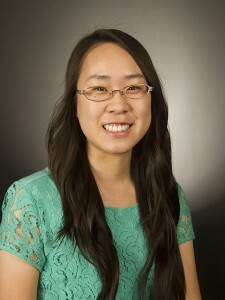 Miranda Ngan, a junior in chemical engineering at Arizona State University, has been selected for a prestigious Summer Undergraduate Research Fellowship at the National Institute of Standards and Technology (NIST) in Boulder, Colo.
Ngan is a student at the School for Engineering of Matter, Transport and Energy, one of ASU’s Ira A. Fulton Schools of Engineering. Ngan, a native of Arizona who graduated from Chandler High School, enjoyed math and science, specifically chemistry. “I love that these two subjects are so integrative,” she said. 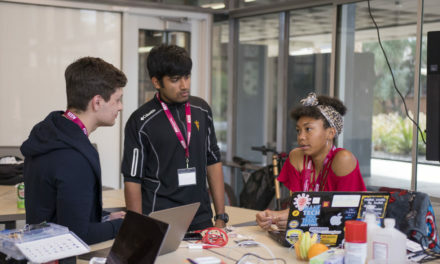 She chose to attend ASU because of its strong engineering program and she knew that being in Barrett, The Honors College, would give her a competitive advantage in terms of research and other opportunities. Since the summer after her freshman year, she has been working in the lab with Lenore Dai, the program chair for the chemical engineering program, researching ionic liquids. Ionic liquids are salts in a liquid form. Unlike water, they consist of ions, and have a wider range of boiling and freezing points. Their unique physical and chemical properties have attracted interest for applications in many fields. At NIST, Ngan is doing nanotechnology research. She is synthesizing nanoparticles and performing membrane characterization to determine the effect of nanoparticles in membranes. 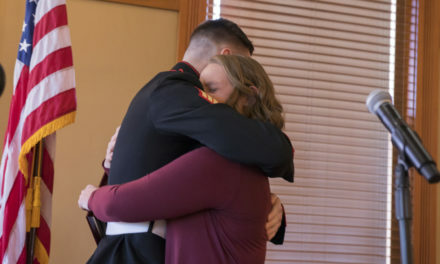 She is enrolled in the 4+1 program, which will enable her to receive a bachelor’s and master’s degree within five years.